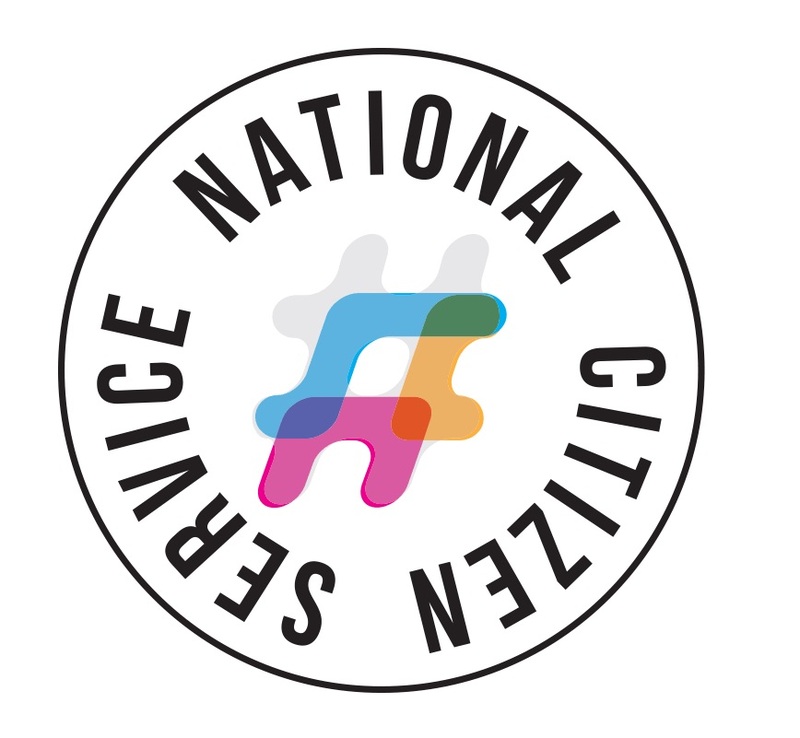 National Citizen Service (NCS) is a Government funded programme for 16 and 17 year olds. The aim of NCS is to grow in confidence and build knowledge through social action. We have enjoyed working with them over the past 3 years and admire the dedication and enthusiasm of the volunteers. The Challenge are leading a team in Twickenham who are focussing on homelessness and chose SPEAR as a charity to volunteer their time for. 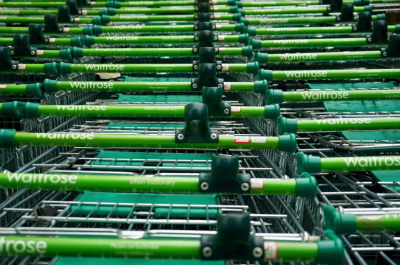 The NCS students will be doing a bag pack at Twickenham Waitrose, 11-4pm, Saturday 26th August, to raise funds for SPEAR. They will be collecting small donations from shoppers. We would like to wish them good luck and a huge thank you. The bag pack marks the end a week focussing on homelessness which includes talks from SPEAR. 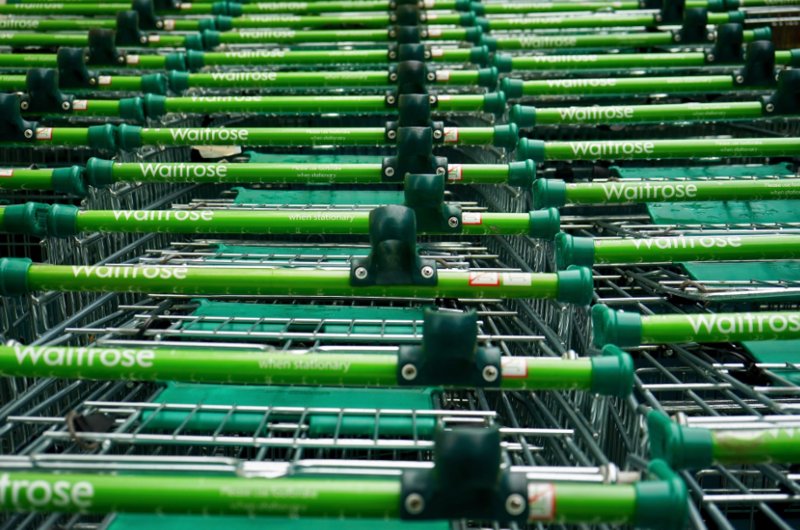 If you are shopping at Waitrose please pass on encouragement to our dedicated team. SPRING INTO ACTION! Can your Easter break help local homeless?